For those of us who are more accustomed to traveling in style than heading out to the wilderness and roughing it, there’s no better way to get a taste of the outdoors than glamping. 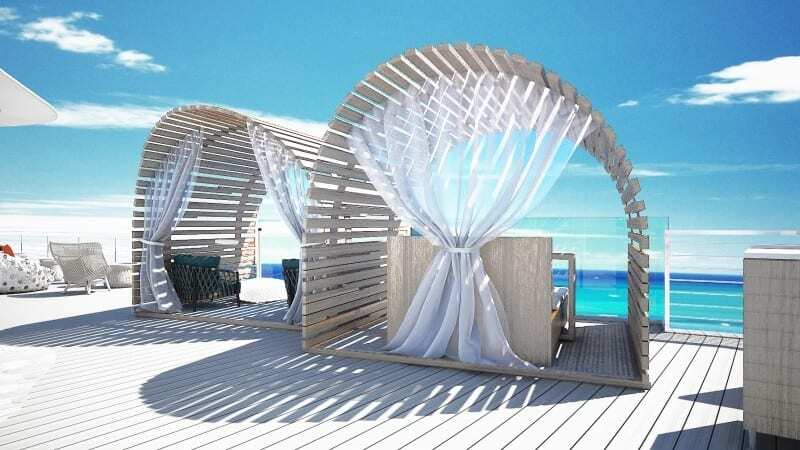 Glamorous camping still may ask you to forgo a hotel, but now, Celebrity Cruises are offering a new, incredible experience for their Galapagos-bound ship, the Celebrity Flora: a chance to sleep up under a canopy of stars while floating out on the open ocean. The package the cruise line is offering four guests per night the chance to break out of the mold, just a little bit, by sleeping on the top deck of the ship. For this purpose, they have two reserved cabanas, one getting some shuteye, and the other for an incomparable outdoor dining experience. As the sun rises over the horizon, the guests who have booked the glamping experience will be served breakfast in their beds. 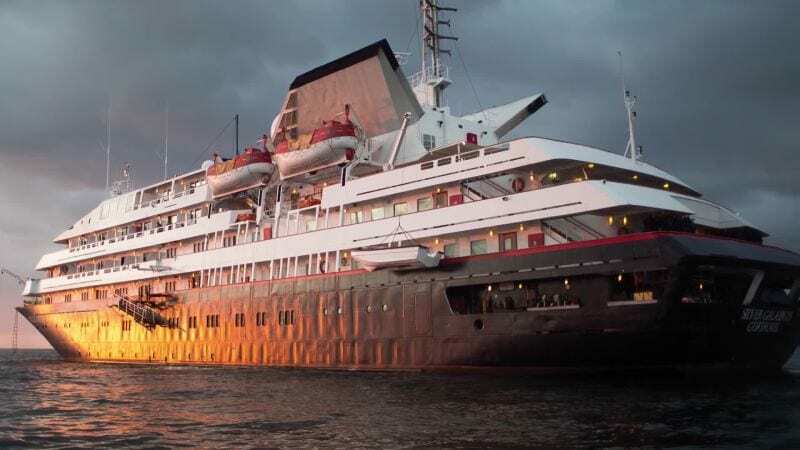 “Our new Galapagos Glamping experience gives guests an incredible opportunity to experience the destination the ship was built for, on a whole new level, under the millions of stars above,” Lisa Lutoff-Perlo, both the CEO and president of Celebrity, explained to the outlet Travel Pulse. But the experience is not all eating and sleeping. To set it apart from any other night spent out in the elements, guests who book the package will also have a few other special perks. For starters, the package includes a naturalist who will guide the guests as they gaze at the stars above, explaining which constellations are visible from the ship’s deck. To round out the experience, the cruise company has decided to make the entire thing campfire themed, which means you should come prepared to not only cook over an open fire, but to finish the night off with smores.